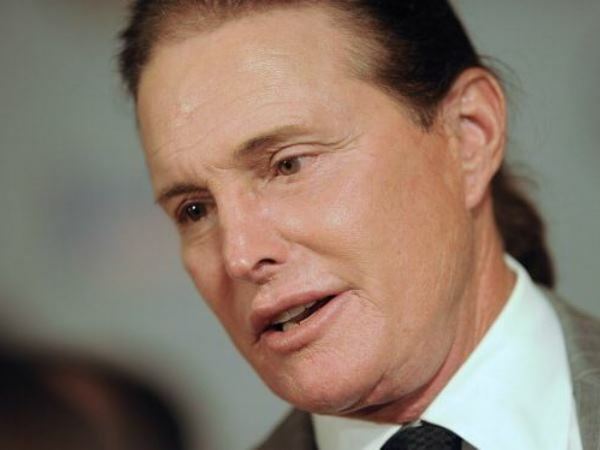 After months of speculation, Bruce has finally confirmed he is transitioning to a woman. After months of speculation, Bruce Jenner has finally confirmed he is transitioning to a woman. The former Olympian and Keeping Up with the Kardashians star opened up about his gender reassignment process in an interview with ABC's Diane Sawyer last night. “Yes for all intents and purposes, I’m a woman,” he said in the highly publicized interview. He said that he had been having hormone therapy for a year and a half but was not certain he wanted to undergo reassignment surgery. Kris Jenner's ex husband admitted his gender curiosity began as a child, when he tried on one of his mother's dresses. Bruce has reportedly agreed to let cameras film his transition, to be broadcast on E!